Have you ever found that regular weather forecasts don’t offer quite the granular level of detail you’re looking for? If so, you may be interested in a new Kickstarter campaign that is doing for weather what an app like Waze does for traffic — namely, crowdsourcing it to build up a more accurate picture of what’s happening around us. 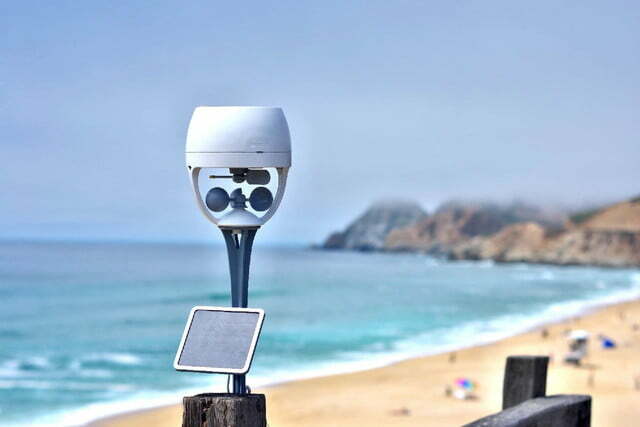 The work of weather-tech company BloomSky, the crowdfunding campaign aims to bring users the world’s first comprehensive, community-based smart weather camera station — offering real-time images, time-lapse, and precise weather data in the form of two intriguing products. 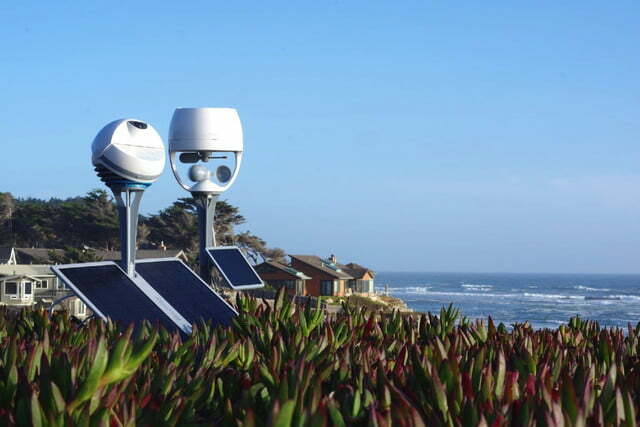 The first — and most notable — one is the company’s second-generation weather camera station, which measures temperature, humidity, barometric pressure, and precipitation. 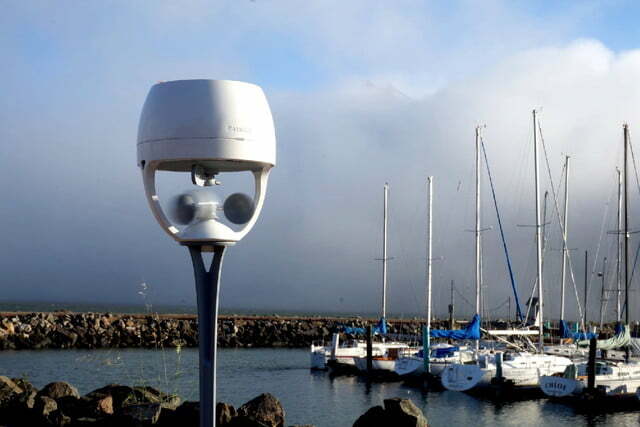 Using it, your Sky2 device will capture real-time HD weather images every five minutes, which then form a time-lapse of your local weather conditions. 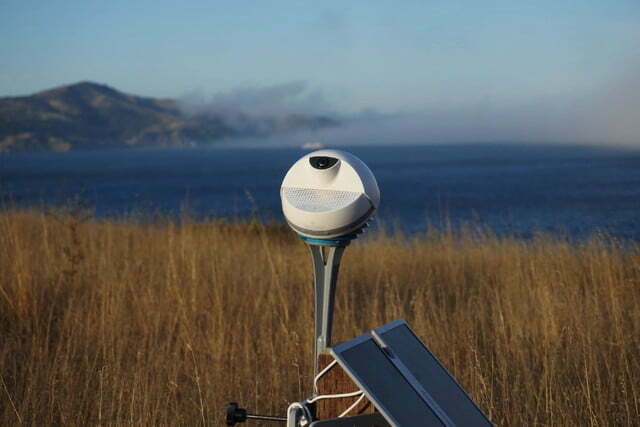 The second device is called Storm, and is a new wireless add-on measuring rainfall, wind speed, wind direction, and UV to help give an even more accurate view of your local climate. 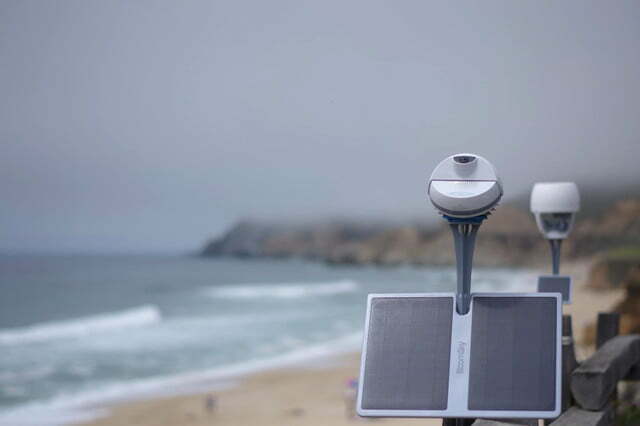 The crowdfunding campaign is offering the devices individually or as a package — complete with mounts, tripod stands and solar panels. With them installed, you’ll be able to easily collect and broadcast weather data in real time to friends, family, and anyone else who is interested. And judging by the Kickstarter campaign’s success so far, that’s quite a few people — it’s already raised an astonishing $381,542 against a modest $80,000 target goal. In addition to broadcasting, BloomSky’s tech also offers a ton of exciting possible use cases, such as tying it in with IFTTT to control smart devices. For example, it could automatically adjust your thermostat or control your irrigation systems based on what’s happening outside. The eventual aim? “We’d love to have one of our weather stations with a camera on every street corner in every community all over the world,” Reza says. As optimistic as that may be, the enthusiasm for this crowdfunding campaign suggests it’s not necessarily as unlikely as it first sounds.